CLOSEOUTS. 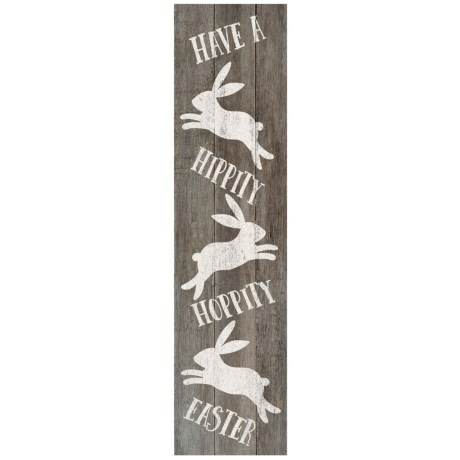 This Sixtrees Have a Hoppity Easter wall art brings a charming, decorative look to any wall in your home. Available Colors: SEE PHOTO.